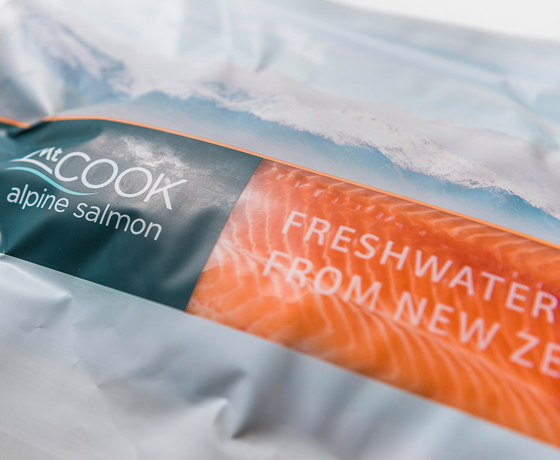 Experience the taste of their acclaimed Freshwater King Salmon whilst stopping to enjoy the view of Aoraki/Mount Cook. 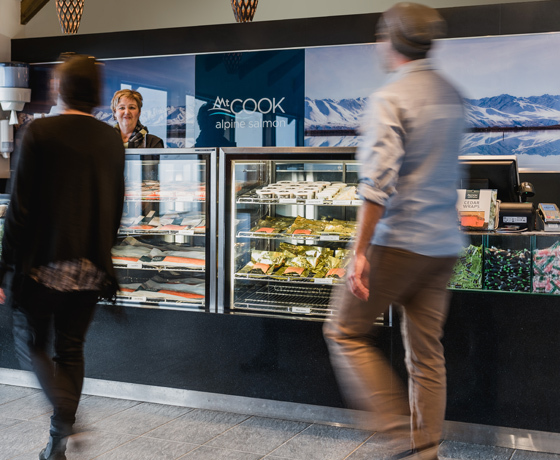 Try smoked salmon from their Aoraki Smokehouse, savour sashimi at a picnic by the lake or pick-up the freshest of fillets to take home with you. 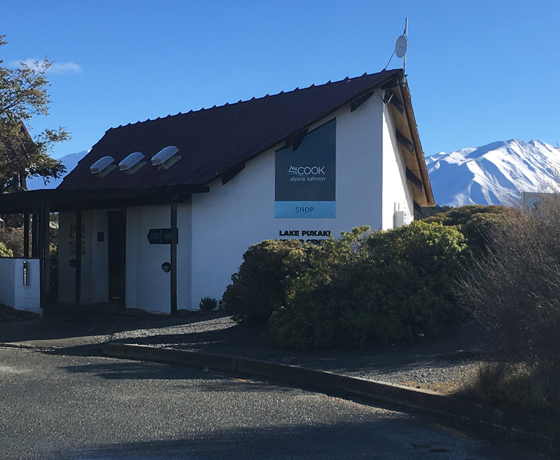 Their shop is located on SH8 at the Pukaki Information Centre (between Lake Tekapo and Twizel), which is on Section Two of the Alps 2 Ocean Cycle Trail. Open for visitors seven days a week. How to find Mt Cook Alpine Salmon? 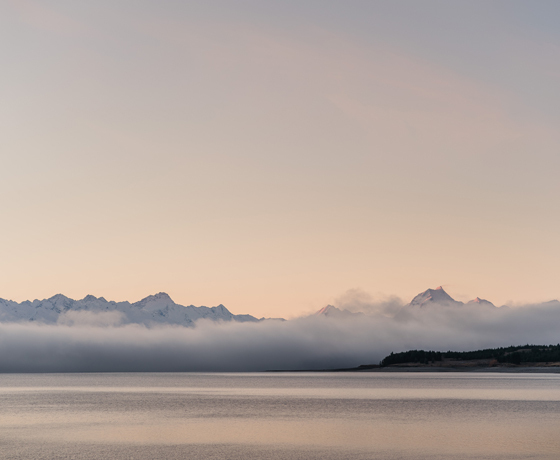 Turn off State Highway 8 into the Pukaki Information Centre where you’ll find their shop.